Join us for Movie Night on Friday, July 19, at 6:00 p.m. in the Conference Room for a movie, popcorn and pizza. 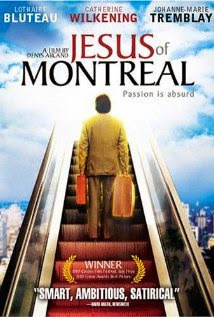 We will watch and discuss Jesus of Montreal - this film has themes and images that are suitable for adults only. Never-the-less, the film is really worth your time and thought. 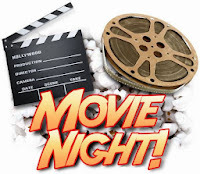 The film runs about two hours and we will discuss the film after it is over for as long as anyone wants to stay. Bring your thinking cap - Hope to see you there!